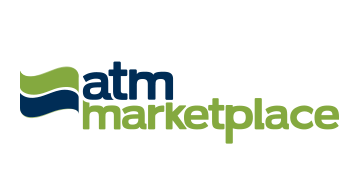 ATMmarketplace.com is the world’s only site dedicated exclusively to news and information about the ATM industry focusing on payment technology, banking trends and regulatory issues. Coverage includes: hardware, software, operations, security, wireless and debit/mobile payments innovation, all aspects of compliance in a complex regulatory environment, cash management and other facets of network performance and ROI optimization, banking automation, fraud monitoring and prevention, a wide variety of customer experience aspects, including ATM functionality, location, aesthetics, maintenance, hygiene and much more. Sign up for our free email newsletter to keep up with the latest industry news, trends, and events.